Well, it might surprise you but there are people who have ideas which can make the news within a day. These three restaurants are surprising ideas which were actually executed in Pakistan. Entrepreneurs behind these initiatives probably had no clue what social reaction their business ideas might generate. These three restaurants were opened in Pakistan and their policy was not only just surprising to local Pakistanis but the international media also considered it a social taboo. Pakistanis were not allowed in these three restaurants, that was the policy of these restaurants. French restaurant La Maison was opened in Islamabad in 2014 and its owner Philippe Lafforgue had a controversial policy for Pakistanis. He had banned all Pakistanis from dining there unless accompanied by a foreigner or had a dual passport. Locals brought this issue to Police and Police raided the restaurant. Restaurant's owner Lafforgue said that he had to ban Pakistanis because serving alcohol to Muslims is illegal while it's legal to serve 'non-Muslim' foreigners. 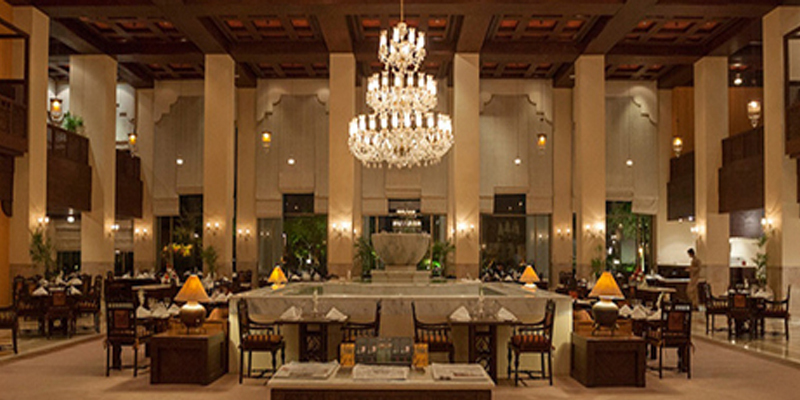 Cordon Rouge serves French and Italian cuisine in Islamabad. In 2009, the restaurant adapted a policy of making this restaurant only to foreigners and not to Pakistanis. They hung a 'foreigners only' sign, which was later removed after protests, however the restaurant is still mainly for foreigners. At Home is a Chinese Restaurant in Islamabad. Located at F-8-1, Street 30, House 12-A, This restaurant is also found discouraging Pakistanis from entrance in the restaurant following their policy.